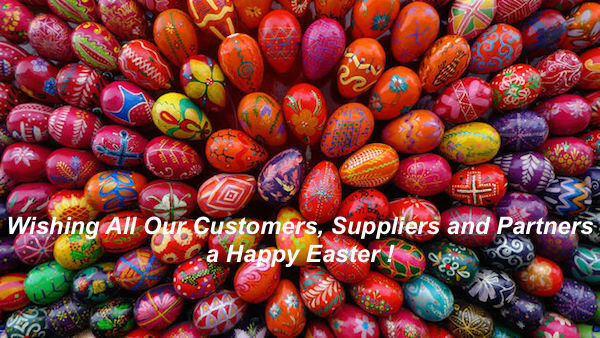 Higher Taste Project Limited is an UK/PL based installation and manufacturing company for pro audio and live sectors. 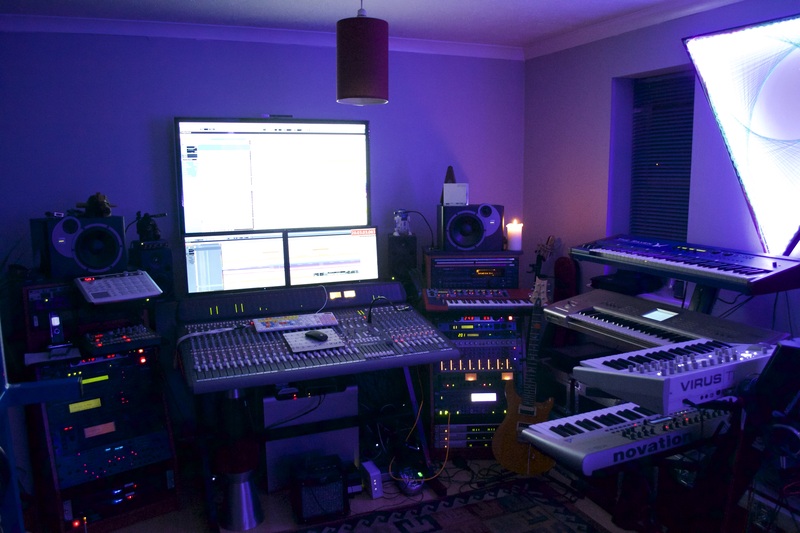 We have been developing the company to suit the needs of our clients, from supplying custom cables, to designing and installing professional equipment in your studio. 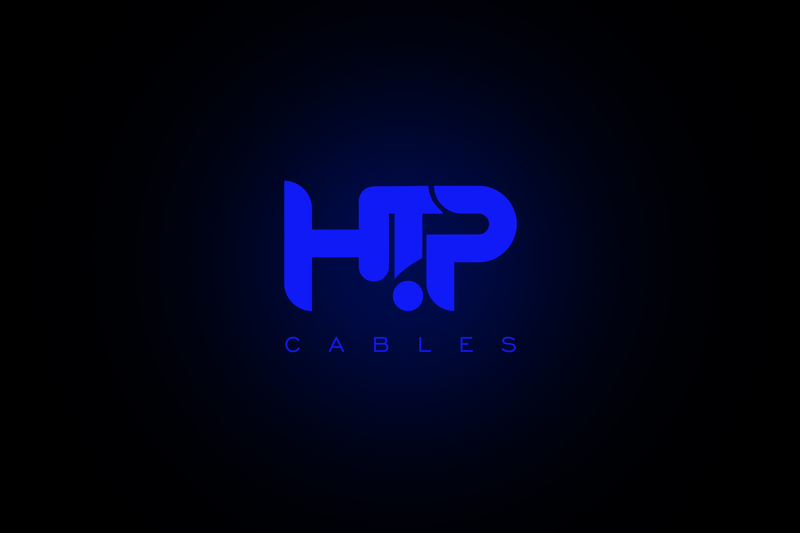 HTP Cables is your choice when you need the highest quality cable for your application. Professional instrument, microphone, patch, Y and multicore cables are built with high-quality shielded lead and have durable, flexible jackets and rugged NEUTRIK/REAN plugs. For over two decades, legendary Van Damme cables have been the professionals choice for the most demanding cabling applications range as used in Abbey Road studios, BBC, CNN and specified by many of the Worlds top touring PA hire companies. Whether you are patching up your guitar effects pedals or assembling a complex keyboard rack for your next tour, you need audio cables you can rely on. You can trust our products to get a job done !